If you are just putting your garage items for auction on the eBay marketplace, you may not need the tools of the trade for listing your products – you can do that manually. However, you need to research about the product pricing for similar products and write up some unique descriptions and take some high-resolution pictures that meet the merchant’s requirements. But if you are serious about making some real money by selling on eBay you will need to find a practical approach to selling more on eBay marketplace. What you list should be in demand and should not have too much of competition. Selling unique products is a good way to go on eBay but that works when the supply is really limited and you are planning to host an auction. How you acquire products will play a key role to determine your selling price. So make sure to get the products at as low price as you can. Two popular ways to acquire products cheap are: Buying from the manufacturer and Buying in bulk. Your product pricing depends upon your product acquisition cost but it should also be relative to your competitors’ pricing. You cannot go far too high or low from the competitor’s offering range. If you feel like you are spending too much of time on pricing, you can also use some automatic repricing tool for eBay. About listing your products in bulk amounts manually, we highly recommend that you try out our free plugin to create your eBay product feed and send us a question if you have any – without hesitation! Though it may be a question of selling or not selling a product, honesty is your best bet. Never fake the information about the products as it hits hard on the seller’s reputation. After all, selling products on eBay successfully will even contribute to creating your own personal brand. Listing your products with the manufacturer’s description will make your listing weak for the search engine. To appear on search results make sure to use the relevant brand, product title, keyword and model number on the title. As per the description, you should make it as clear as you can along with the accessories if you offer for the product. The images should be clear and most high sellers don’t upload listing without at least 3 images from all side of the product. Do you want to wait for weeks after you purchase the product? Online buying has this disadvantage to the brick and mortar store. The better you are to solve this and reduce the shipping time, the happier your customers will be. The more you will able to wow your customers, the better your reputation will get. 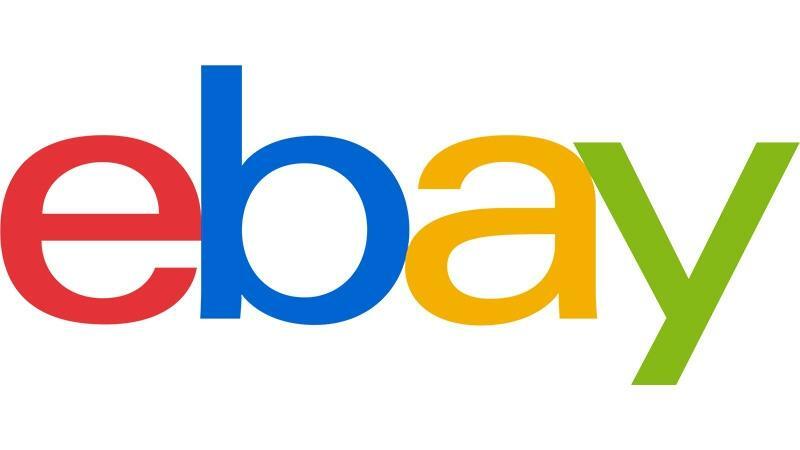 If you have been selling on eBay and want to share more of your tricks with us, please feel free to leave a comment below.